ParisDiscoveryGuide.com is an independent website. That means we are not affiliated with a government tourist office, travel agency, cruise company, or anything other travel-related business. We do not accept payment, either direct or indirect, for the content that we write and publish, nor do we charge you a subscription or membership fee of any sort to access it. We have sole control over the editorial content included on the site. 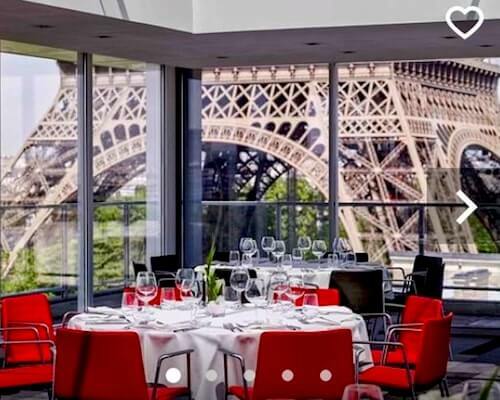 Paris Discovery Guide covers its expenses through advertising and affiliate relationships. For example, we affiliate with Google to provides ads ("Adsense"), and in return they provide a share of their advertising to us when an ad is clicked. Other affiliate relationships compensate Paris Discovery Guide with a small commission if you purchase or sign up their products after clicking on links in texts or images on the pages. This is how we are able to provide all the free content on this website, and continue adding to it. These ads and affiliate relationships do not bias or influence what we write or publish. You do not pay any additional fees if you click on affiliate links and then buy or sign up for something - you'll pay the same or even less than if you purchased or signed on through PDG's affiliates directly. 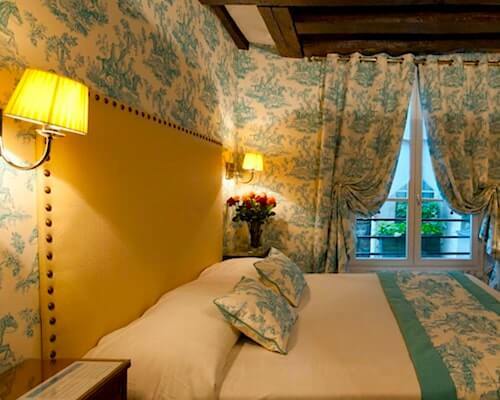 In some cases, Paris Discovery Guide is able to offer special discounts when you buy through our pages. This is because the affiliate company doesn't have to pay for advertising - so they share part of their savings with you by providing a discount as an incentive to purchase through a site where they do not have to pay advertising fees. In the case of Google Adsense, Google selects the ads they show, so if you see an ad related to a topic that we've written about, its content reflects their ad placement choice, not ours. They show different ads in different locations, so we don't see the same ads that you do . In addition to Adsense, you will see other ads on the website. Several are for affiliates, such as TripAdvisor and Viator. We do our best to make sure that ads look like ads, and won't be mistaken for content. We decline paid endorsements, as well as ads from companies that don't meet our quality criteria. We also decline all requests to publish promotional content written by others on the site. We do not sell links. We choose affiliates such as TripAdvisor, ClassicTic, Booking.com, and Get Your Guide because we believe they deliver excellent value. In fact, most are companies we use ourselves when we travel - usually after a lot of initial research to figure out which is the best. For example, whenever we book tours in France or in other countries, we book tours through Paris City Vision, Get Your Guide, and Viator because they work with only the best tours in each location - we've always had wonderful experiences with them, and believe that you will too. 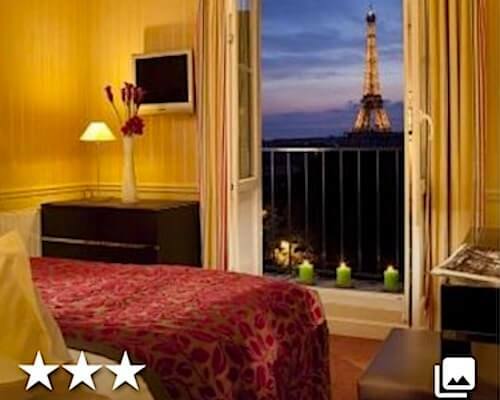 We book hotels through TripAdvisor and Booking.com, and have been happy users of the Paris Pass package. We book concert and other event tickets through ClassicTic and Viagogo. We shop for travel guide books as well as many other things through Amazon. We list the companies with which Paris Discovery Guide currently has an affiliate relationship at the bottom of this page. 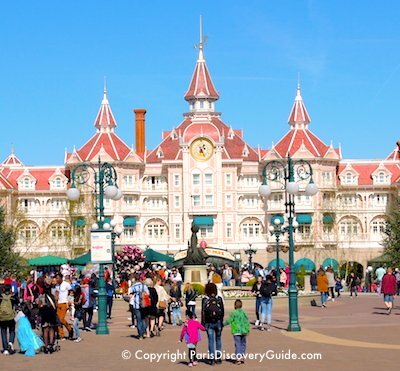 We also include links on the website to many attractions, businesses, and organizations with which Paris Discovery Guide does not have an affiliate relationship. One more thing - we pay for all our meals in restaurants, our tickets for attractions or events, entrance fees, etc. In the rare circumstances that we're offered and use complementary tickets, we state that clearly. Our goal is to bring you unbiased information that is accurate and trustworthy. Art.com - Love their posters and prints of Paris! We occasionally add other affiliates for short periods of time, especially when they offer discounts of interest to site visitors, and we're always on the lookout for other high-quality advertising and affiliates that will give you good discounts or convenience. We also drop affiliates if they no longer provide good value. Please note that we do not accept direct advertising on ParisDiscoveryGuide.com. 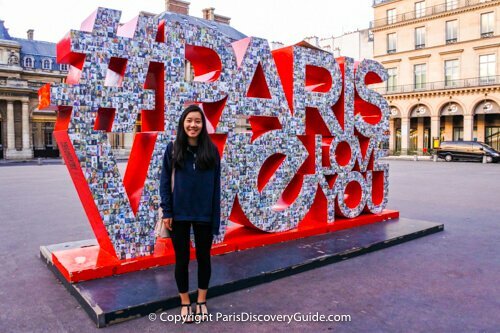 Thank you for visiting Paris Discovery Guide - and enjoy your trip to Paris!